Deborha is the Manager of Finance at Gibson. Her responsibilities include overall management of the finance group as well as providing premium financing for clients, managing accounts payable/receivable, and financial reporting. 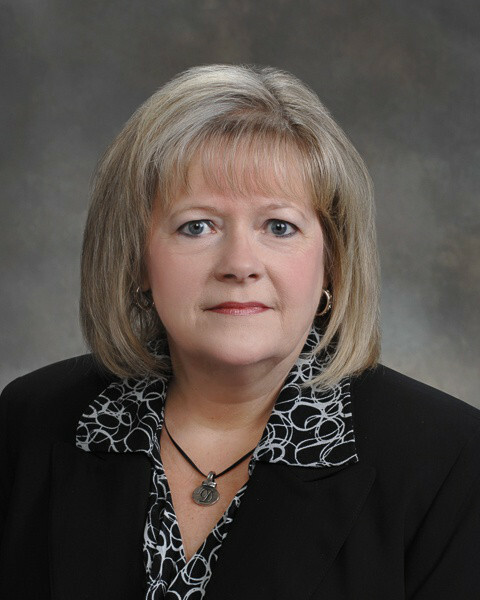 Prior to joining Gibson in 1995, Deborha had 14 years experience in accounting and administrative office management. She was named senior service representative in 1999, accounting/finance manager in 2001.